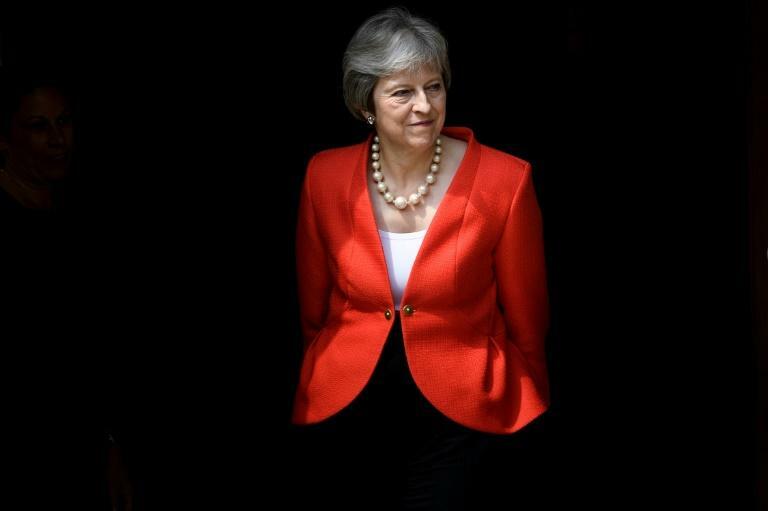 Prime Minister Theresa May faces potentially highly damaging attacks from both sides in parliament this week over plans for Britain's future trading relationship with the EU after Brexit. In a series of votes, May could come under attack from arch-Brexiteers in her own Conservative Party who think her plans have watered down Brexit and will leave Britain shackled to the EU once it leaves the bloc in March. Meanwhile pro-EU diehards are also dissatisfied with her compromise position unveiled last week, and are plotting their own moves, hoping to make ties much stronger. The votes in parliament's lower House of Commons come as Britain's new Brexit minister Dominic Raab heads to Brussels this week for his first talks with the EU's chief negotiator Michel Barnier. David Davis quit as Brexit minister and Boris Johnson stepped down as foreign minister last week over May's Brexit blueprint, which would keep Britain economically close to the EU. Barnier has warned that it will be difficult to reach a conclusion in the negotiations by the October target. May's centre-right Conservative minority government counts on the backing of Northern Ireland's biggest party for a slender Commons majority, leaving it highly vulnerable to rebellions. More wobbles, after the high-profile resignations, could leave the prime minister in a very fragile position. On Tuesday, they vote on the Trade Bill -- the one May's government is most worried about. Some MPs are planning to vote for amendments that would tie Britain to a permanent customs union with the EU. "This would be the ultimate betrayal of the Brexit vote," May wrote in The Mail on Sunday newspaper. She said others were planning to try and bring down a bill that was essential to enable Britain to prepare for life outside the EU, which would "risk our ability to make the necessary preparations for a no deal". "This could lead to a damaging and disorderly Brexit," she wrote. Eurosceptic Conservatives are planning to vote against the government on several amendments to the trade bill. 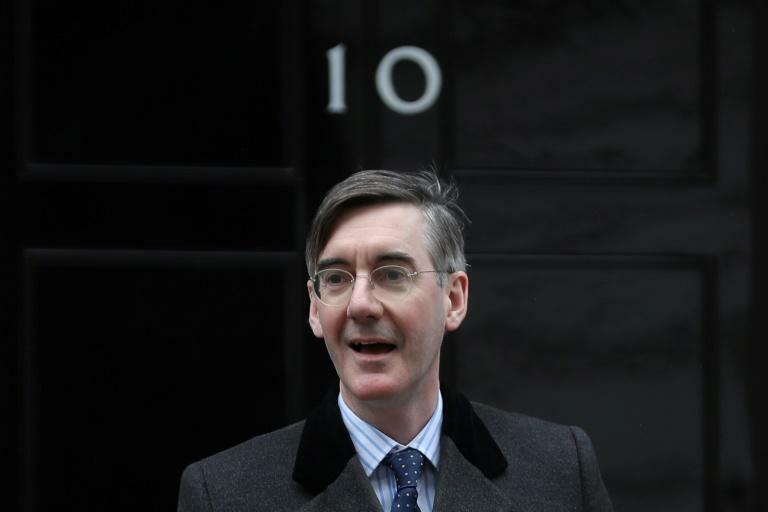 Arch-Brexiteer Jacob Rees-Mogg said May faced the choice of rewriting her Brexit plans or splitting the Conservatives and scraping through on the back of opposition votes. May claims that the trade bill will enable Britain to maintain the 40-odd trade agreements that the EU has with countries around the world. "Some people are saying they want to vote in the trade bill to keep us in the customs union. I say that's not acceptable," she told BBC television. "Others saying perhaps we can not have the bill at all. That would be damaging to our 'no deal' preparations." The ultra pro-EU former Labour prime minister Tony Blair described May's compromise position as "mush" which should be "decisively" rejected by parliament. He said it was a "well-intentioned attempt to do Brexit whilst minimising the economic disruption", but it would not work and lead to a "confused outcome", with Britain bound by EU rules but unable to change them. Asked if Labour would back May's Brexit blueprint, the main opposition party's deputy leader Tom Watson told Sky News television: "We've not decided our voting position on the legislation that would enable it, but in its current form it's not good enough." Labour MP John Mann said some of his colleagues could back May's proposals. "I won't be going in some voting lobby with Jacob Rees-Mogg and those who want a second referendum in some unholy alliance," he told Sky News.